Twenty-one companies from across County Durham exhibited as part of a Durham Business Opportunities Programme (DBOP) project, created to engage companies who had not been involved with the event previously. Craig Williams is Managing Director of Ferryhill-based vertical panel saw manufacturer Sagetech Machinery. He said: “Durham Oktoberfest was a huge success for us. The guys on the stand had a great day meeting many people and companies which allowed us to discuss who we are and what we do. 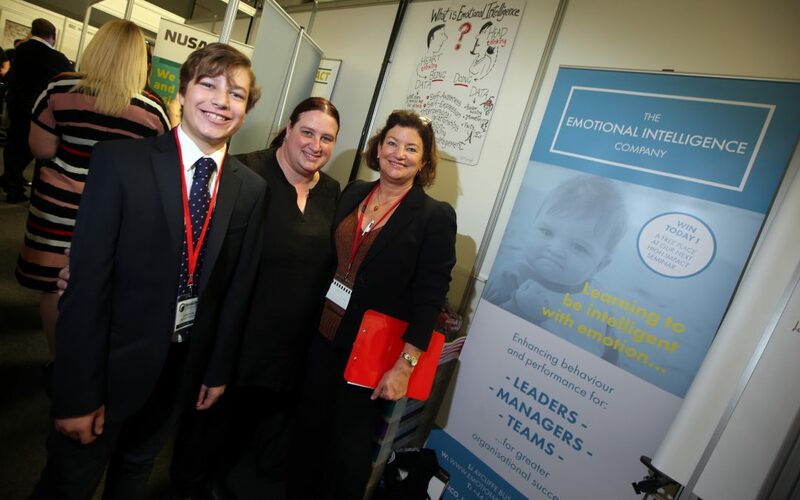 Gary Hosey, founder and owner of The Emotional Intelligence Company, said: “Our team at The Emotional Intelligence Company was over the moon with the 100 plus new contacts we got from Oktoberfest 2017. Another company actively following up positive leads is Steadfast Group in Peterlee. Engineering Director Ian Harbord said: “Since the event, we’ve been following up leads and over the last week alone have spoken to companies in Newcastle, Spennymoor and Bishop Auckland about business partnerships. Ben Gilhespy is Operations Director at County Durham Engineering and Manufacturing Network, which organises Oktoberfest. He said: “Without a doubt the Incubator Zone was one of the highlights of this year’s event. The companies involved got so much from it, while attendees were massively impressed with this new element of the event.